Visual advertising is larger today than at any other time in history. 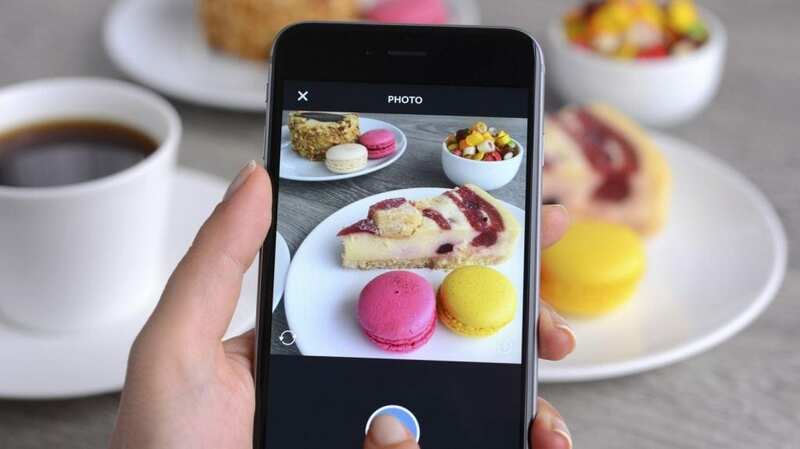 A relatively new social media platform, Instagram, offers simply pictures and descriptions but has become one of the largest social media channels for businesses to use today. Instagram is a perfect option for law firms seeking to personalize their brand and connect with their clients. While it may not specifically help in regards to measurable ROI, Instagram is still a valuable resource and one that law firms should seek to understand. With over 300 million active users, it’s important to understand how to make Instagram work for you. As a primary image social media channel, it’s essential to only use high-quality images with large resolutions. Instagram is mainly accessed through mobile phones. Because of this, it’s essential to use images that look well both on desktop and mobile. Filters are standard for Instagram and can improve any photo while branding it. Accounts that truly seek to elevate their Instagram game only use high quality, visually-stunning content. Downloading Instagram photo editors and apps are another great way to make a difference and improve overall photo quality. Storytelling works incredibly well in all forms of marketing. Within Instagram especially, your law firm can create visual content and an experience for your customers helping them feel both engaged and valued. Whether you are releasing a new service or seeking to create a lifestyle for your brand, telling a story is one of the best ways to visually engage and create followers. Instagram connects people through photos. To better engage with your customers, seek to not just post your own photos, but also like, comment, and share other relevant photos. 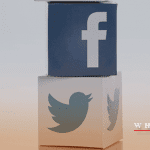 Seek to follow others on social media that could assist with cross promotion and connection. Finally, take time to listen for both feedback and comments to see what others are saying, both for your consumers and your industry. This feedback can truly be invaluable for your legal advertising. For example, Sharpie has an entire account focused around fan-submitted doodles done with Sharpie markers and pens. What better way to create an engagement and use free, artful content. Whether it’s a free service or a promotional product, seek to create lasting relationships with your followers by creating contests, giveaways, and other awards. Brands that go the extra mile and reward their customers will generate more followers and often see better success on Instagram. American Express does a great job at rewarding followers and offering backstage passes to numerous events. Additional content is geared towards small business audience, so that they can further grow that area of the brand and give their followers more inspiration and insight, while also giving themselves credibility. Instagram is revolutionizing the way law firms do business. It creates the perfect opportunity to show work culture, engage with customers in a casual way, and generate feedback and growth through listening to your customers. By making Instagram a part of your overall social media strategy today, you can reap the many benefits further on and truly grow your business.